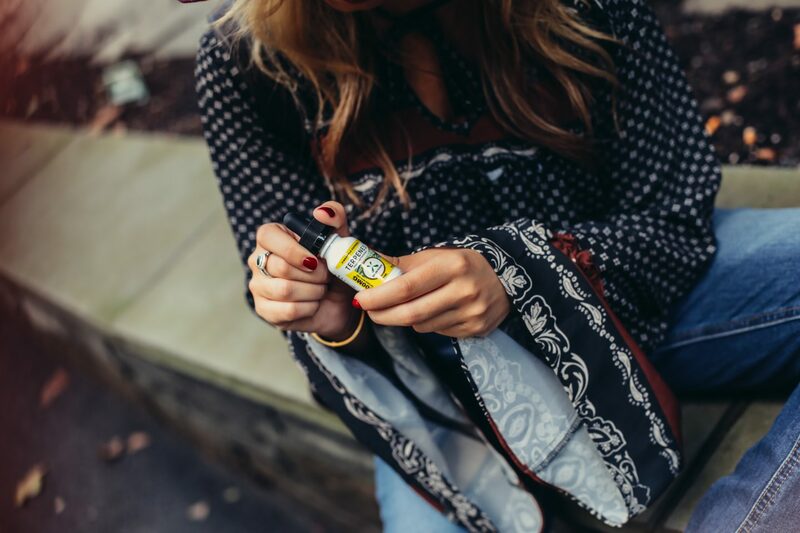 How Green Road's CBD Terpenes Oil has made a positive impact on my life. For me, stressed has been an understatement lately. I am anxious, irritable, tired, discouraged, etc. When working for yourself, it’s easy to have bad days but also harder to get through them. Sometimes the stress gets to me so much that I can’t sleep. I wake up the next day tired and unmotivated to work. It seems like a never ending cycle. Discovering Green Road’s CBD Terpenes Oil has been such a life saver. Terpenes are elements that give CBD oil a specific flavor or aroma. They can be found in all plants and fruits, and it’s what makes them smell and taste a certain way. They’re also the main ingredients in essential oils, perfumes, and aromatherapy. It’s basically CBD oil, but mixed with the most natural flavor possible. I started by trying their Pineapple Express flavor. It tastes super sweet and tropical and overall amazing! This flavor has a terpene known as Caryophyllene. I think it’s so important to have a Terpenes education week. There is this stigma behind it where people think that it makes you crazy high or it’s a bad drug. Like CBD Oil, it has no THC, so it doesn’t make you feel that “high.” What’s even better is that terpenes increase the therapeutic effect that CBD has on you. This not only helped me feel better, but made me feel super relaxed and uplifted. I have been able to sleep at night, and I feel so good and energetic to go through the work day. I have seen an amazing and positive correlation between taking Green Roads Terpenes and my work ethic. Green Roads offers so many different flavors! There’s strawberry, blueberry, and even tangerine! When it comes to deciding which one is the best for you, all of you have to do is choose the flavor and scent that you desire the most! 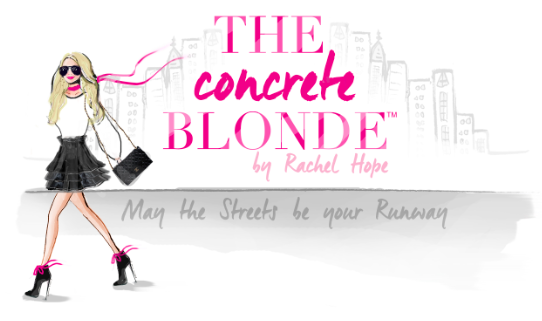 Go check them out now by clicking here and use the coupon code PINEAPPLEBLONDE for 15% off your order!